Cardi B Says Her Break up With Offset Is Not for Publicity The New York-born rap star took to her Instagram Live to strike back at the claims. 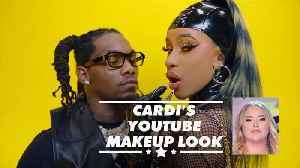 Cardi B, via Instagram Live Cardi B, via Instagram Live Cardi B also called out the suggestion that their relationship was never real. 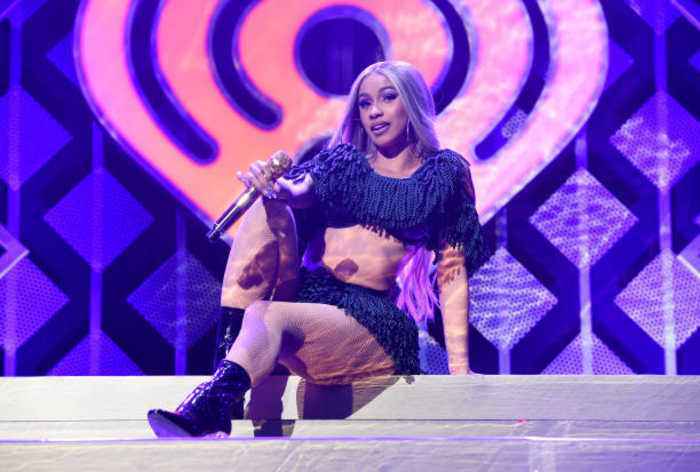 Cardi B, via Instagram Live Cardi B, via Instagram Live Cardi recently admitted that she and Offset just "grew out of love." Offset Supports Cardi B After She Opened up About Her Past Cardi recently admitted to drugging and robbing men to "survive" when she was a stripper. Offset took to social media to show support for his.. Offset says he still loves his "ride or die" Cardi B and threw his support behind his wife despite revelations about her past. 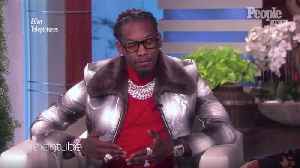 Offset is opening up about his controversial decision to crash Cardi B’s concert and beg for forgiveness after their split last year. Even Cardi B gets a spring break.